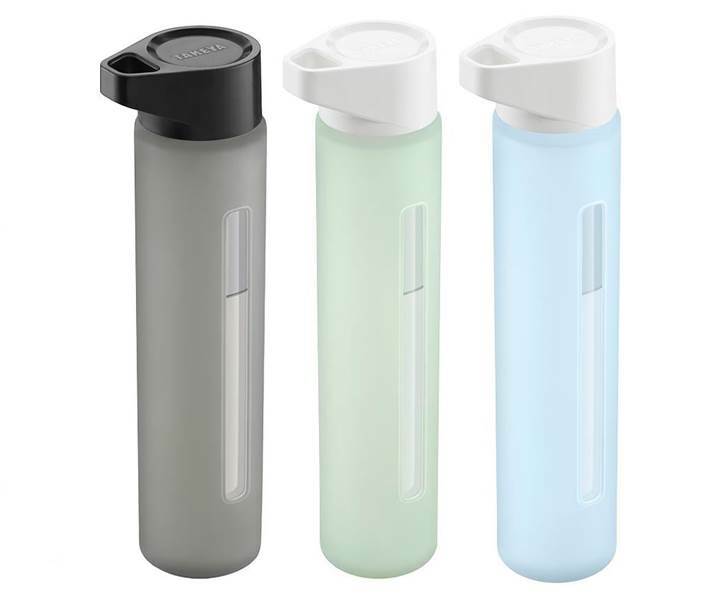 No doubt about it, store-bought water in plastic, disposable containers is <a href="http://www.inhabitots.com/is-whats-in-your-bottled-water-worth-trashing-the-planet/">terrible for the environment</a>, super expensive and may expose you to <a href="http://www.inhabitots.com/even-bpa-free-plastics-may-release-harmful-chemicals/">harmful chemicals like BPA</a>. 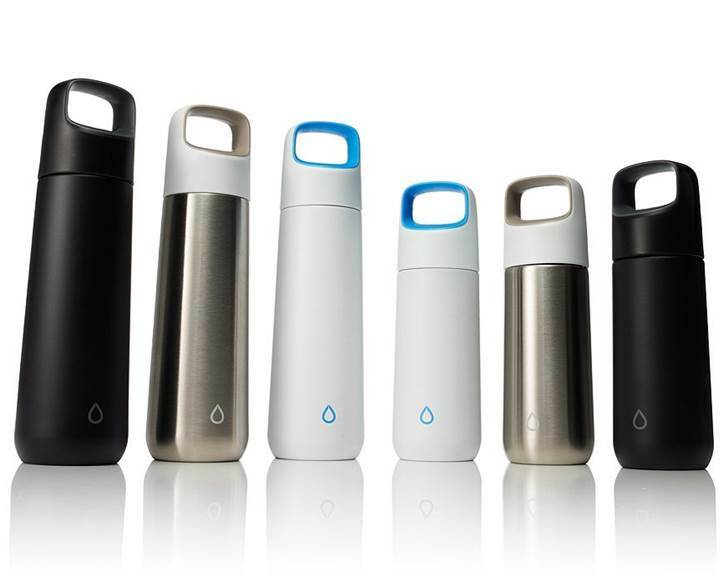 If you haven't invested in a reusable water bottle yet, there's no time like the present, and below are 13 beautiful reusable water bottles that will make your job easier. 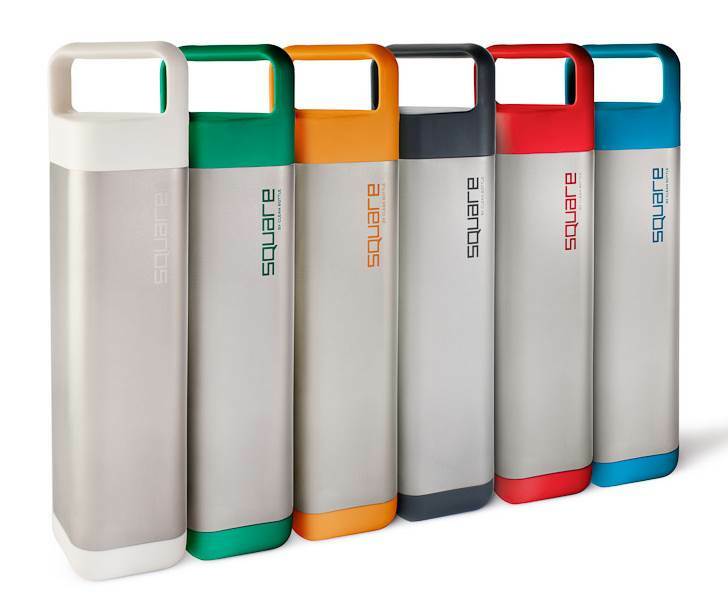 Each of the bottles below will work for an older child, teenager or adult, and they're all plastic-free -- meaning they are made of glass or <a href="http://www.inhabitots.com/ore-stainless-steel-sippy-cups-are-easy-for-tots-to-flip-sip/">stainless steel</a>. 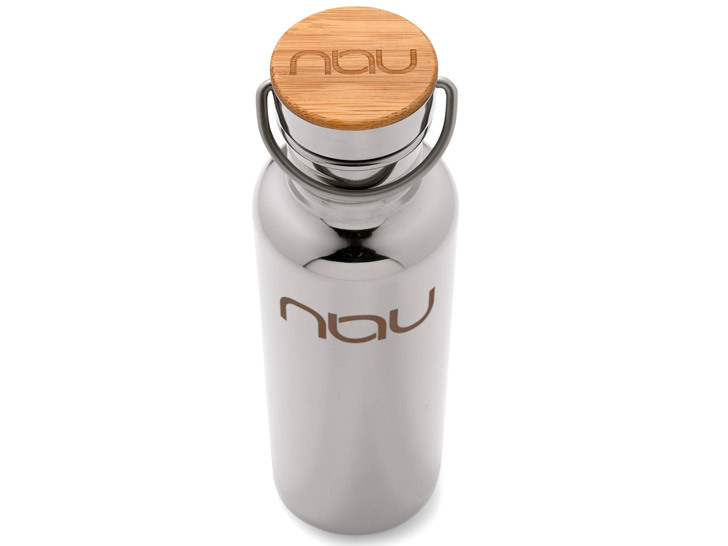 It's important to note that 100% plastic-free water bottles are rare, due to the fact that it's harder to create lids without plastic. 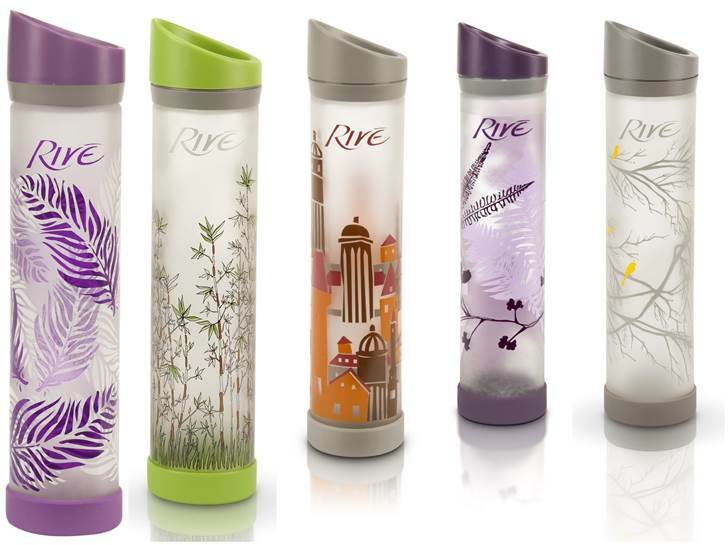 That said, not all, but most of the bottles below do have some plastic components in the lids. Don't panic about the lids too much though. 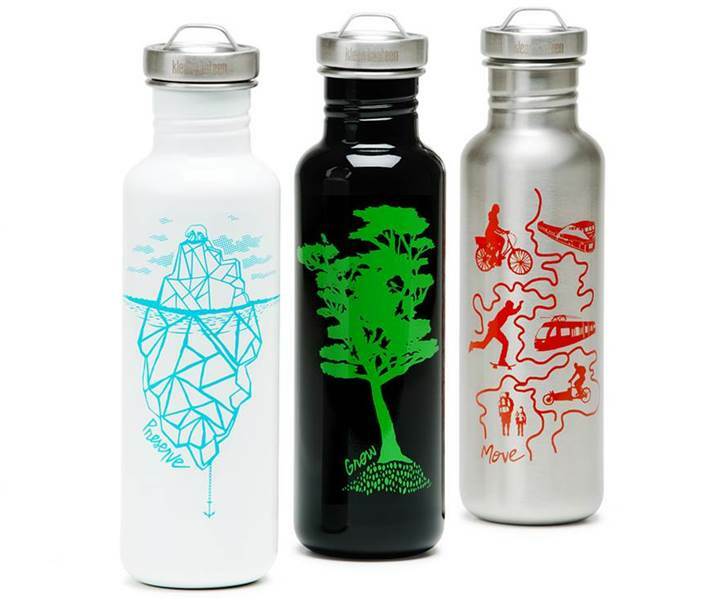 It's still much better for your health and the health of the planet to use a reusable water bottle made of mostly glass or stainless steel than to <a href="http://www.inhabitots.com/bottled-water-makes-acid-rain-fall-on-playgrounds/">keep on buying disposable plastic water bottles</a>. 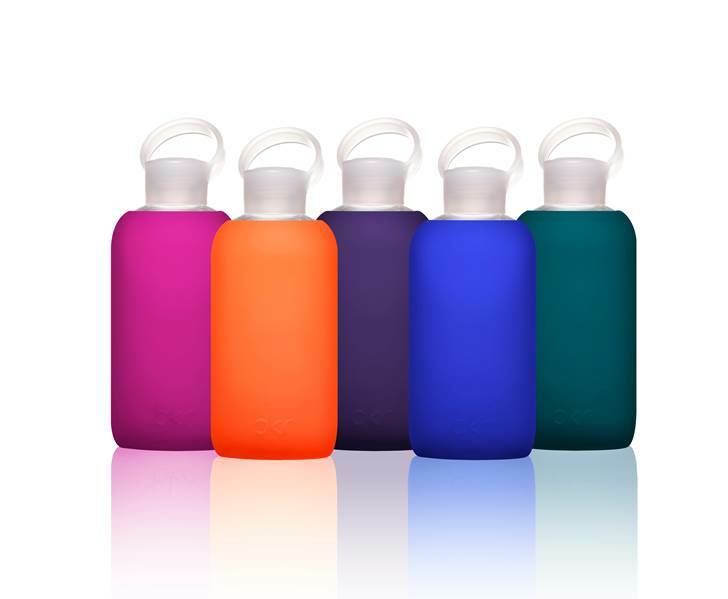 Read on to see our top picks for the most beautiful water bottles and find your perfect match today. 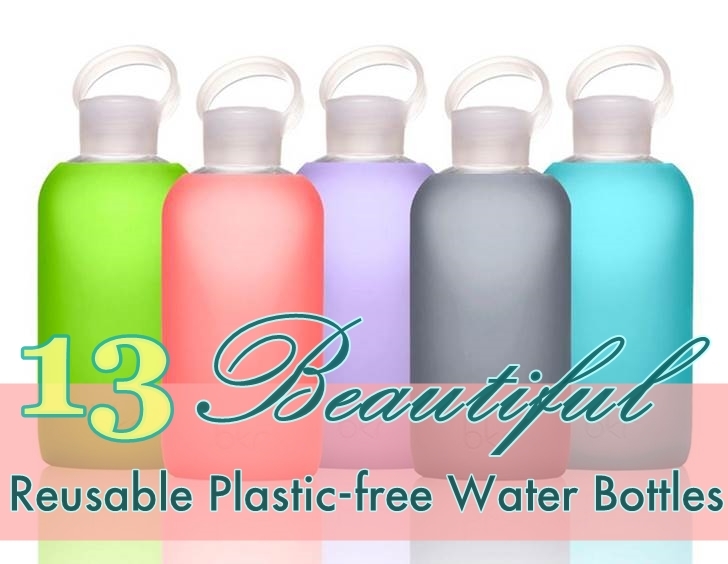 No doubt about it, store-bought water in plastic, disposable containers is terrible for the environment, super expensive and may expose you to harmful chemicals like BPA. 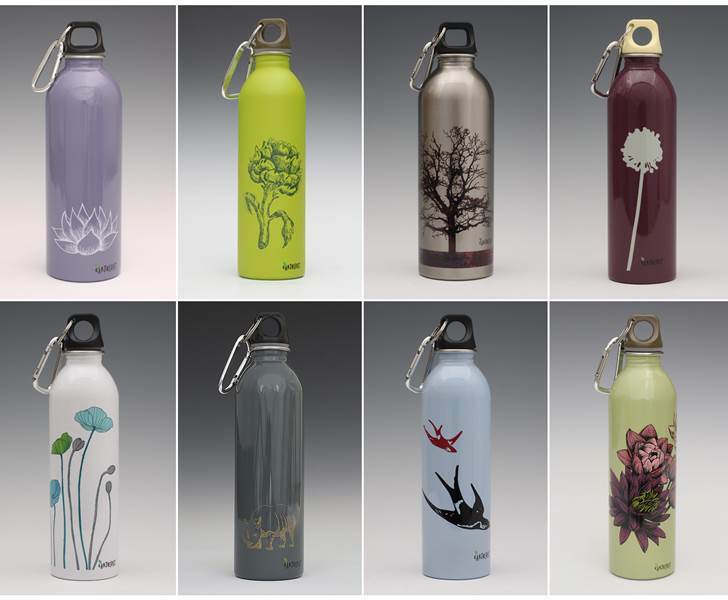 If you haven't invested in a reusable water bottle yet, there's no time like the present, and below are 13 beautiful reusable water bottles that will make your job easier. 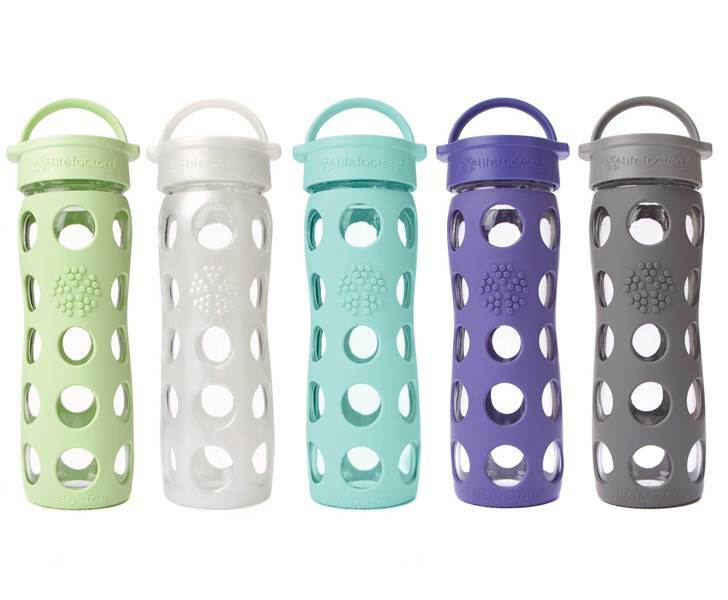 Each of the bottles below will work for an older child, teenager or adult, and they're all plastic-free -- meaning they are made of glass or stainless steel. 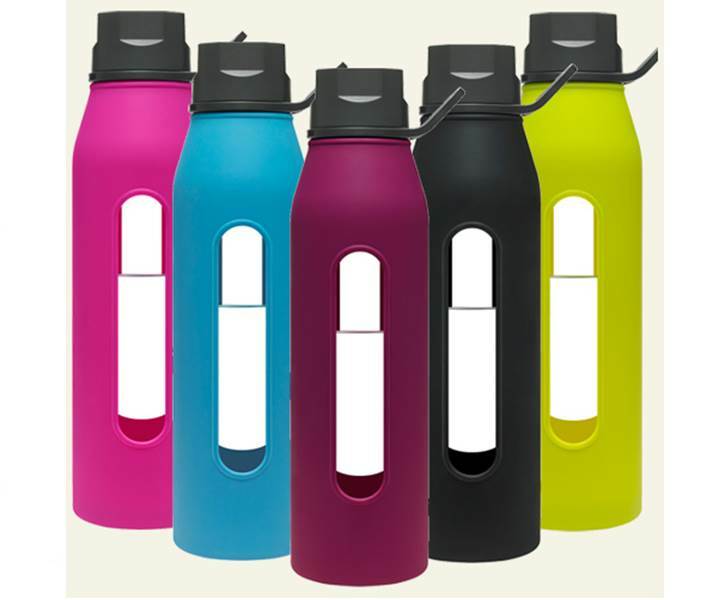 It's important to note that 100% plastic-free water bottles are rare, due to the fact that it's harder to create lids without plastic. 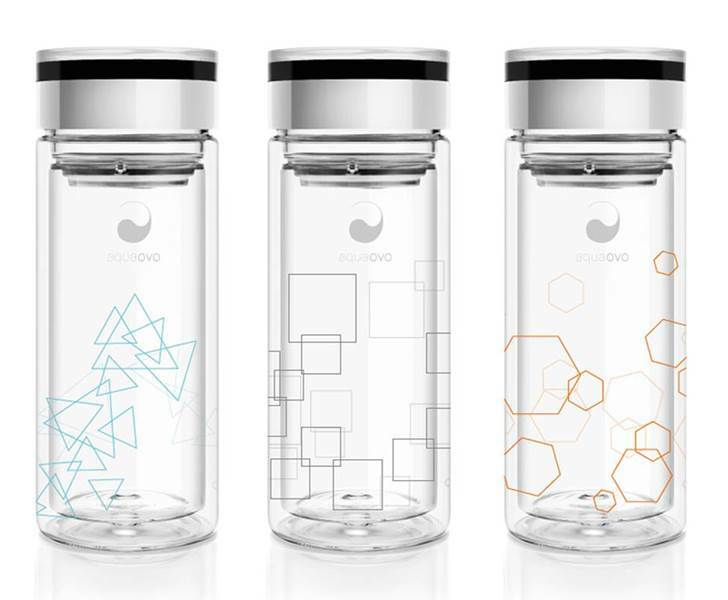 That said, not all, but most of the bottles below do have some plastic components in the lids. Don't panic about the lids too much though. 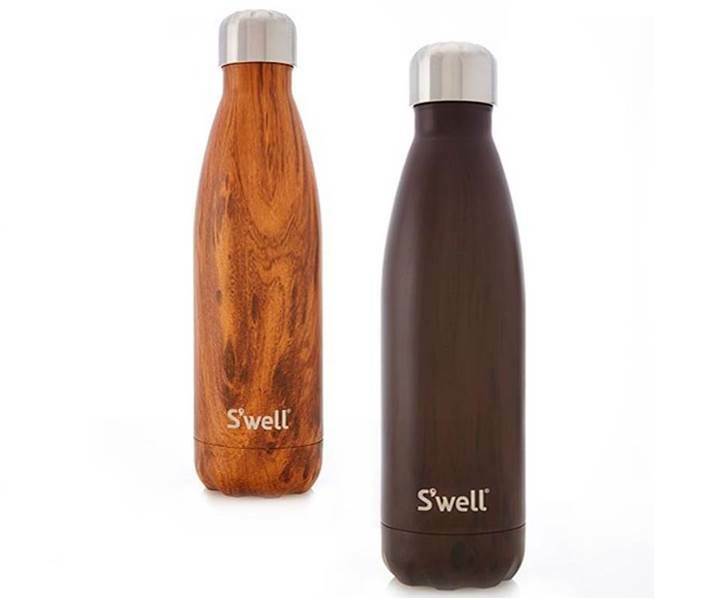 It's still much better for your health and the health of the planet to use a reusable water bottle made of mostly glass or stainless steel than to keep on buying disposable plastic water bottles. 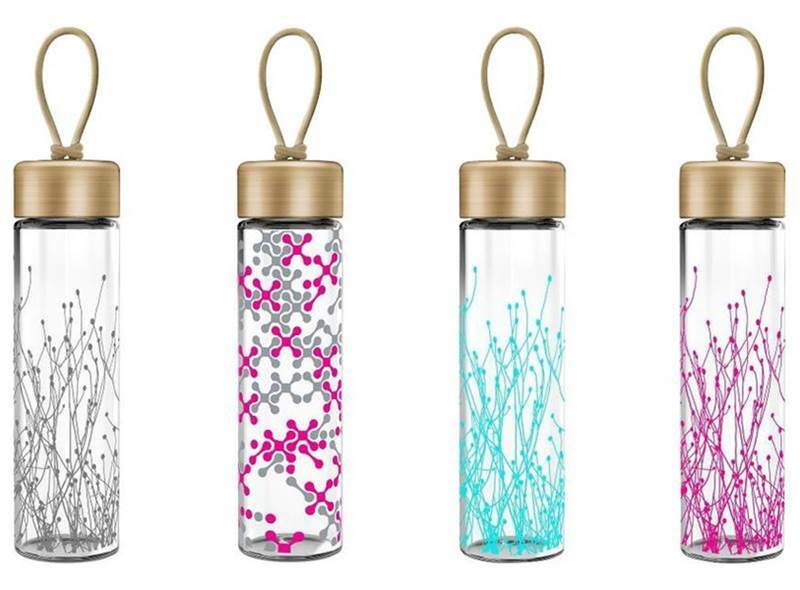 Read on to see our top picks for the most beautiful water bottles and find your perfect match today.